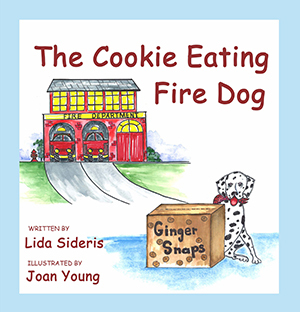 Dan is a fire dog who spends ALL of his time eating cookies. In fact, he’s so busy eating cookies, he has no time to help the fire fighters when they need him. Will Dan ever learn the importance of helping others?